It’s fun! And the more fun you have, the more likely you are to want to keep doing it. 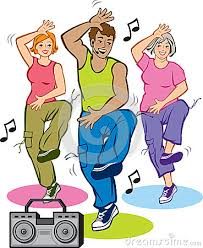 Many people say they have so much fun dancing that they forget they are actually exercising. Great for weight loss. Zumba is a powerful exercise with a 600 to 1,000-calorie burn in just an hour. Tones your entire body. You may feel sore in places you never knew existed, but it gets results. Zumba targets lots of different muscle groups at once for total body toning. Boosts your heart health. You not only get aerobic benefits (it really gets your heart rate up! ), you also get anaerobic benefits – the kind that help you maintain a good cardiovascular respiratory system. Helps you de-stress. Turning your attention to dance, and away from the daily grind, is a great way to relieve stress. Studies show that exercise is very effective at reducing fatigue, improving alertness and concentration, and enhancing overall cognitive function. Improves coordination. 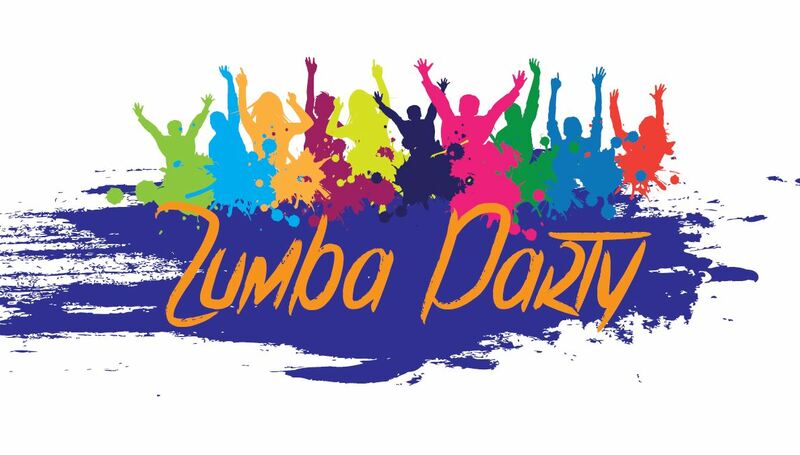 In Zumba, your arms and legs are generally moving in different directions so it requires a good deal of coordination. Repeated practice improves coordination and helps you feel more comfortable moving your body. Makes you happy! Every time you exercise, you release endorphins, which trigger positive feelings throughout the body. Free Class on Valentines Day!